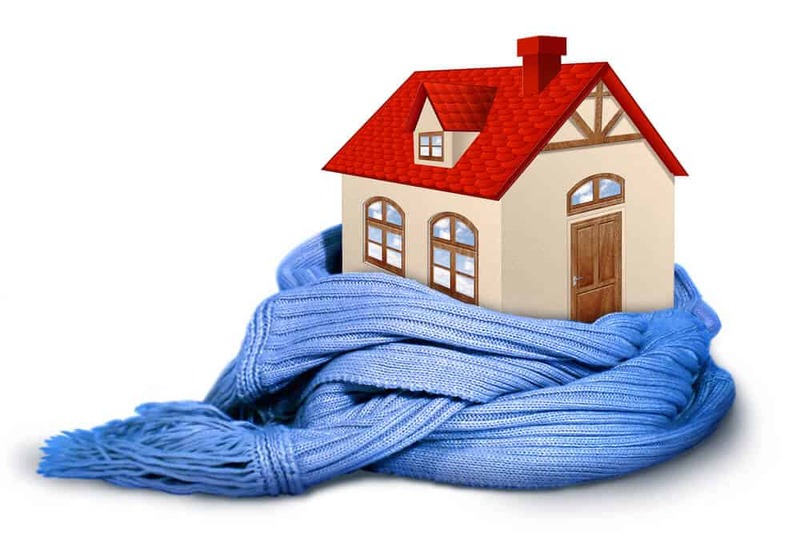 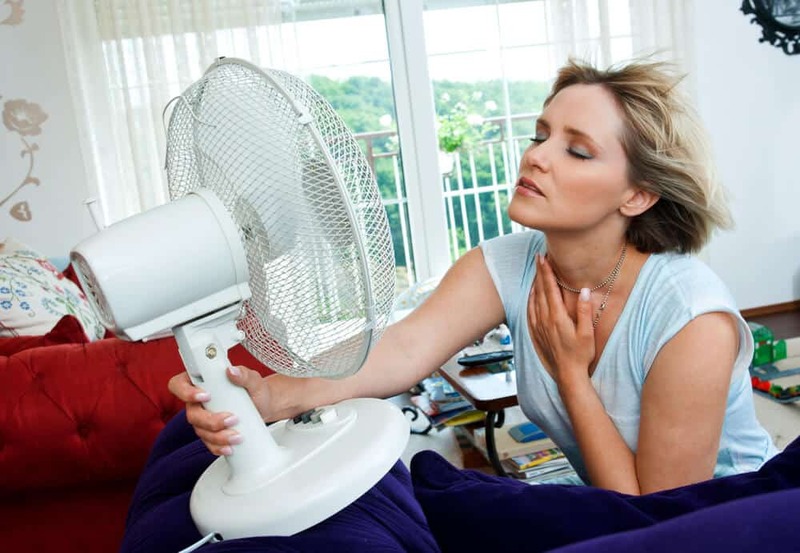 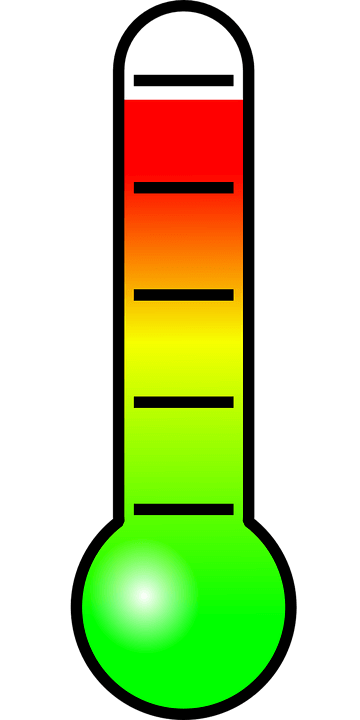 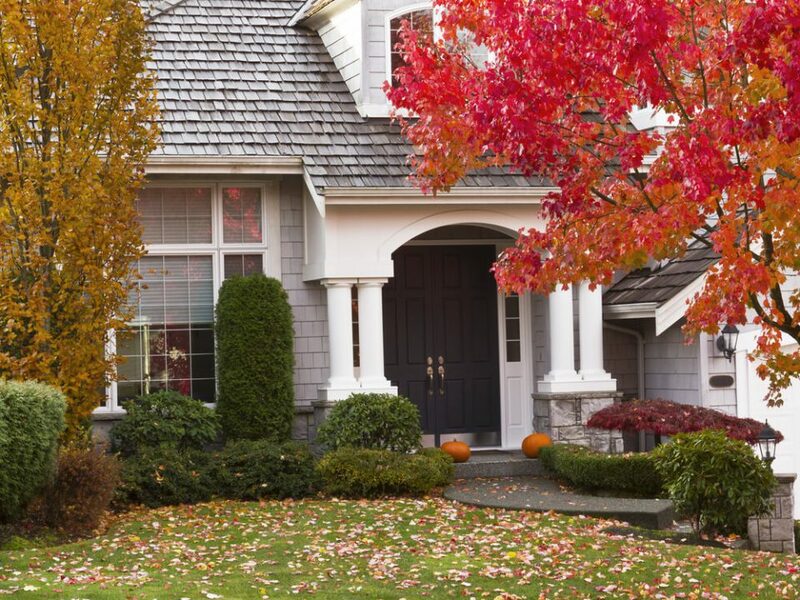 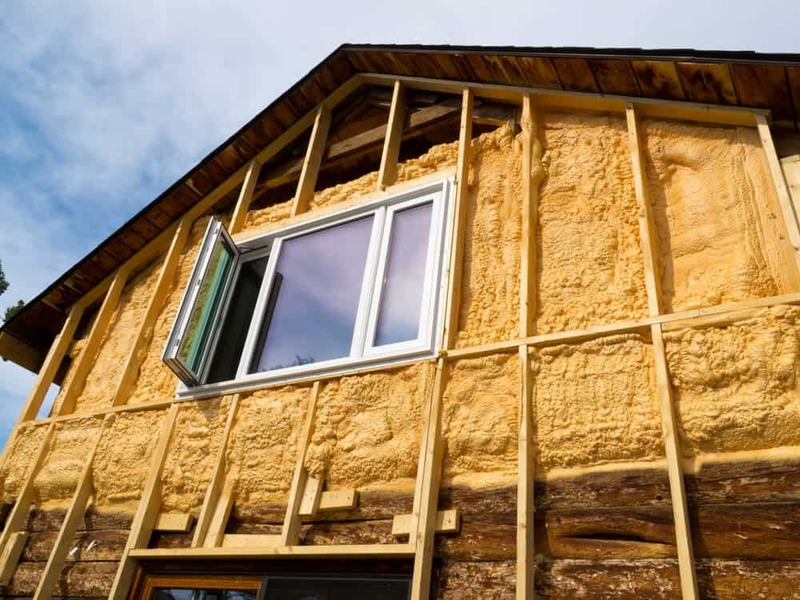 Is your Home Properly Insulated to Stay Cool This Summer? 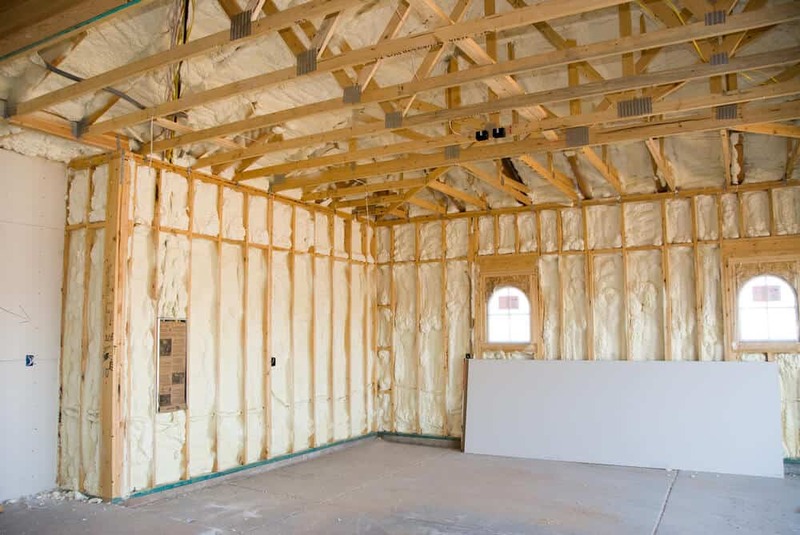 Closed Cell and Open Cell Polyurethane Foam Insulation: What’s the Difference? 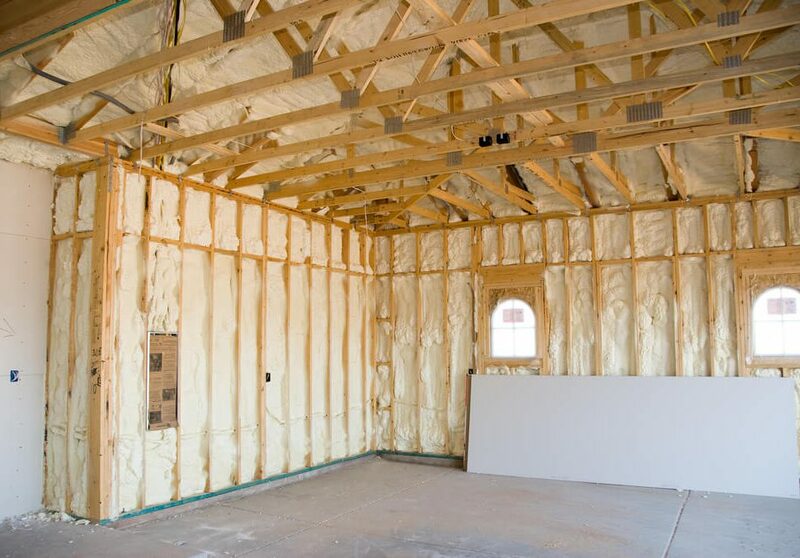 Why Does Your Home Need Closed-Cell Polyurethane Foam Insulation?